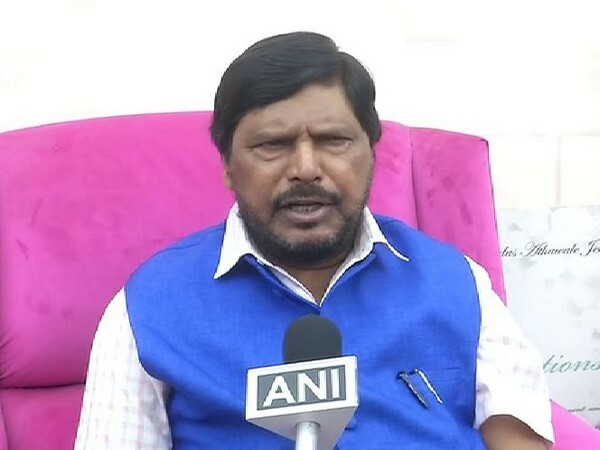 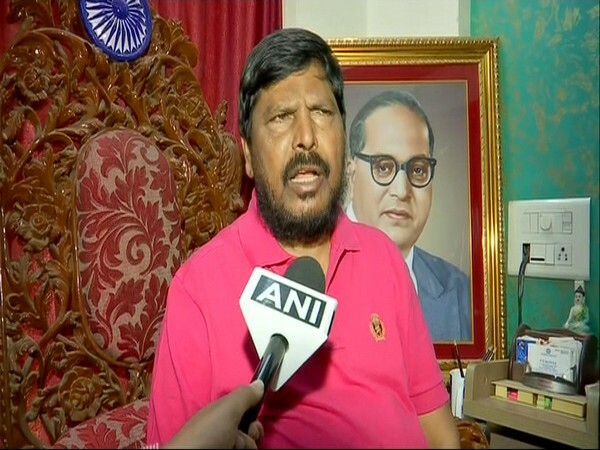 Lucknow (Uttar Pradesh) [India], Mar 26 (ANI): Republican Party of India (RPI) leader Ramdas Athawale on Tuesday expressed hope that the NDA could win 70 plus seats in Uttar Pradesh in the ensuing Lok Sabha elections. 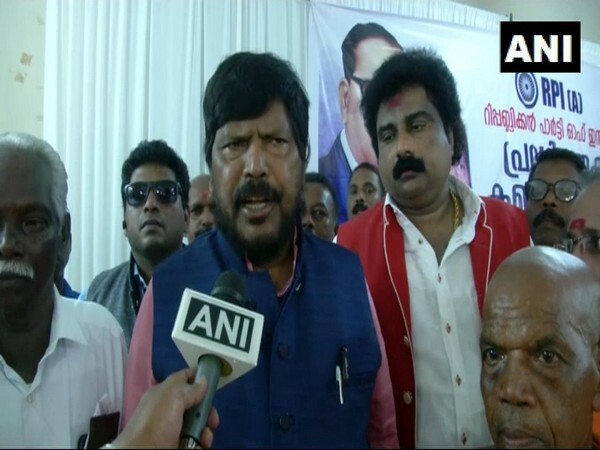 Kochi (Kerala) [India], March 9 (ANI): The Republican Party of India (RPI) chief Ramdas Athawale is keen to put up one to two candidates in the coming Lok Sabha polls in Kerala and an equal number of candidates in Assam and Maharashtra in alliance with the BJP. 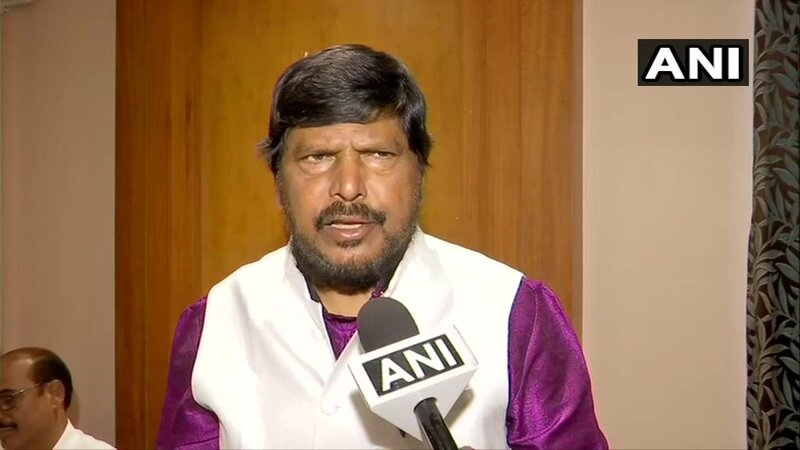 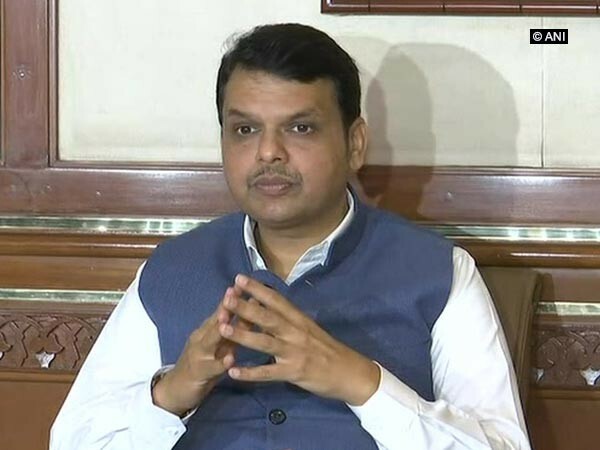 New Delhi [India], Feb 26 (ANI): The Congress will welcome Union Cabinet Minister and Republican Party of India (RPI) chief Ramdas Athawale if he wants to join hands in Maharashtra for the upcoming Lok Sabha elections, Congress leader Radhakrishna Vikhe Patil said on Monday.